in this message, we celebrate what we believe and I’m sure you do as well, the most important day in the history of mankind. Resurrection Sunday! 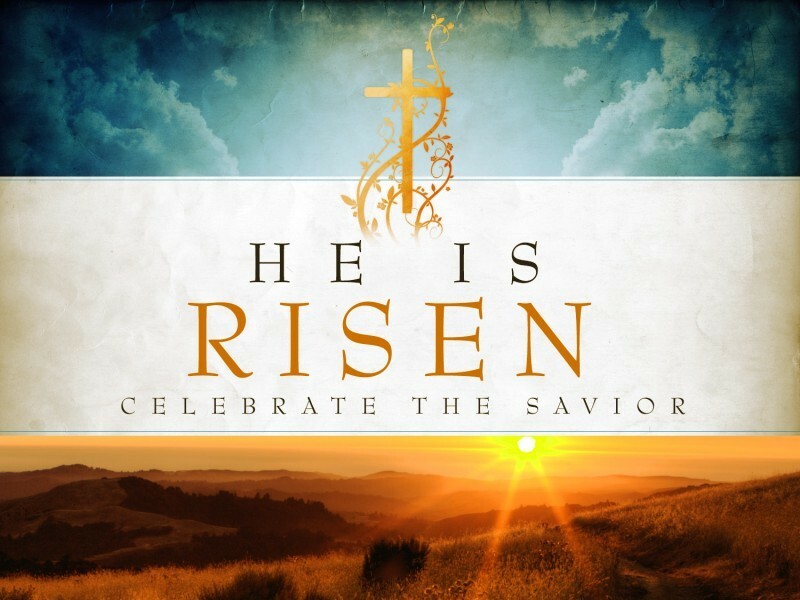 Come listen in as we look closer of the life of Jesus and the celebration of Easter!